PropertyRadar is a marketing software that connects small-scale businesses with potential customers. Starting as a site for listing foreclosed and for sale properties for real estate professionals, it has since then expanded into marketing automation for other businesses. In this article, we cover its pricing information. Ready to try PropertyRadar? Get a free trial. As of the date this article was written (01/07/19), there are no up-to-date PropertyRadar reviews online. If you are a past or present PropertyRadar customer, leave a review to help other business owners who are deciding whether or not to use the software. PropertyRadar has three paid subscription options: Basic ($39/month), Standard ($59/month), and Advanced ($79/month). Those who subscribe annually are given discounts. The main differences between the plans are the numbers of targeted lists and free monthly exports, as well as the price per document image. 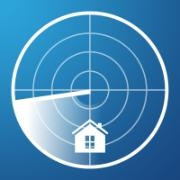 Ready to try out PropertyRadar? Get a free trial. 6 Best Real Estate Marketing Companies for 2018 — In this guide, we compared the best real estate marketing companies in terms of pricing, features, and available services. It covers the most useful platforms for brokers and agents to find and retain more clients. The software is available to real estate professionals and small business owners in California, Arizona, Nevada, Oregon, and Washington. Can I upgrade, downgrade, or cancel my subscription anytime? Yes. You may do this by logging into your account, clicking on Settings, then going to My Account. You may also cancel your subscription anytime while still continuing to enjoy the benefits of PropertyRadar for the remainder of the month you have already paid for. Not sure if PropertyRadar is the right fit for you? 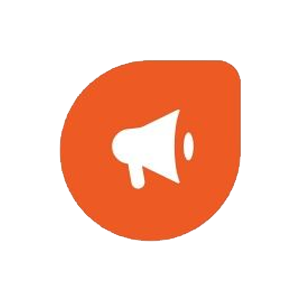 Read our reviews of all top marketing software providers or check out one of these three PropertyRadar competitors.